Want to upgrade your Samsung Galaxy Note 3 to Android 6.0.1 Marshmallow based custom firmware? 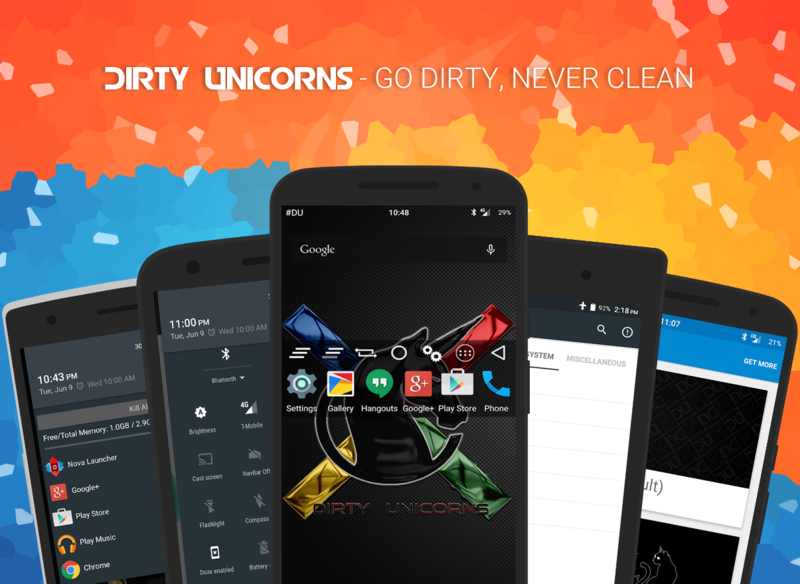 An unofficial Dirty Unicorns custom ROM is now available using the very latest Android 6.0.1 build. Since Note 3 is not in line to receive the Marshmallow treatment officially, we keep sharing with you different custom ROMs to help you enjoy the latest version of the Android operating system. The Dirty Unicorns custom ROM will bring to your Note 3 all the Marshmallow goodies, along with a stable and smooth performance. Follow this guide to update Note 3 to Android 6.0.1 based Dirty Unicorns ROM. Your device must be charged to at least 70% of power. Note: The guide and ROM link works with Samsung Galaxy Note 3 LTE N9005. You can follow the steps with other Samsung Galaxy devices, but do not use this ROM zip file with any other device. Required files: download Dirty Unicorns Android 6.0.1 for Galaxy Note 3 N9005 and save it on your computer. Do not extract the contents. Also download the Google Apps Package for your Note 3. From recovery menu, select install zip from sdcard followed by choose zip from sdcard. Locate the Dirty Unicorns custom firmware and confirm the flashing process. After installation is completed successfully, return back to main recovery menu and reboot your Note 3 N9005 into the new custom ROM. First boot takes a good 5 minutes so please be patient.